The below suggested itinerary for your Honeymoon in England is all about relaxation and spending time together. 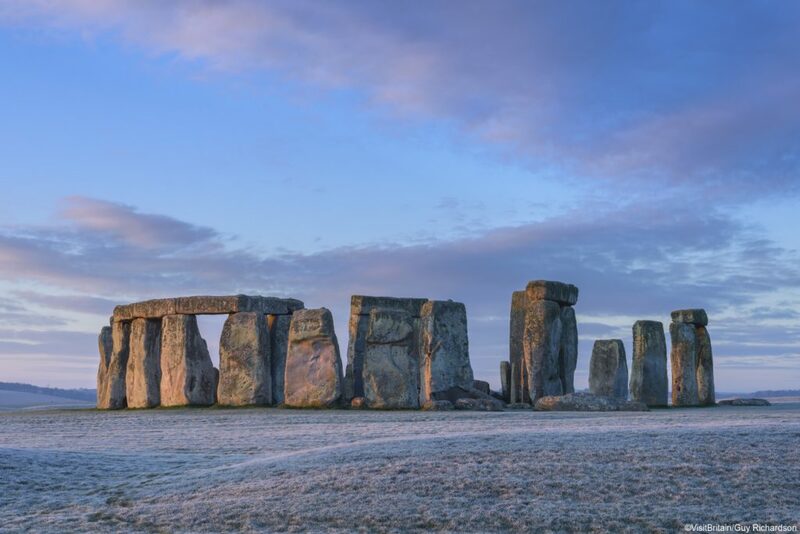 For a more touring based itinerary and also to learn more about your transportation options please see our Chauffeur Driven England Tours and our Self Drive England Tours. Another fabulous option for your Honeymoon in England is our custom English Castle Tours where you stay every night in an English castle. For something a little different you may like to check out our all inclusive luxury English Train Journeys. You may also like to extend your Honeymoon in Wales with some time in Ireland, Scotland or even Wales. 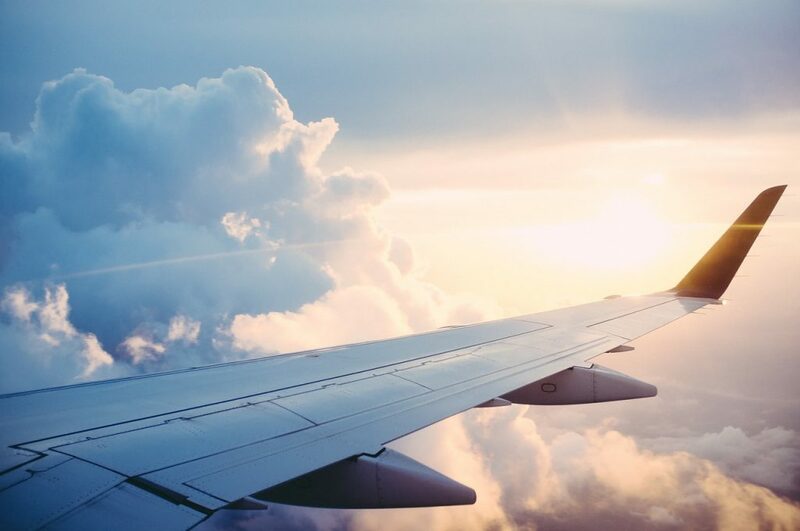 Fly into Manchester Airport from which it’s a two hour drive to the Swinton Estate which is situated on the edge of the Torkshire Dales National Park. Alternatively extend your stay by starting with a couple of nights in Edinburgh and travel south from there. 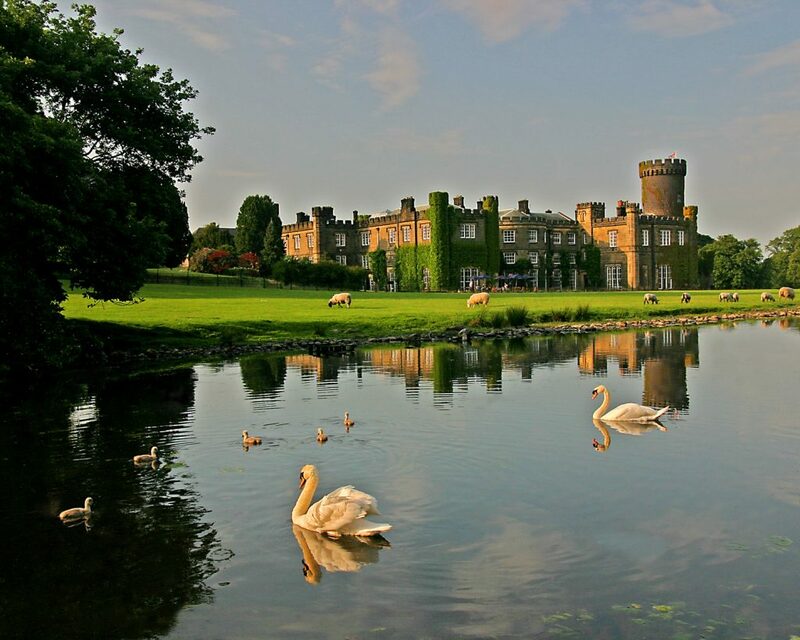 However you arrive you are sure to be blown away by this incredible Castle located on a 20,000 acre estate. We recommend a Dukes room for your honeymoon stay. 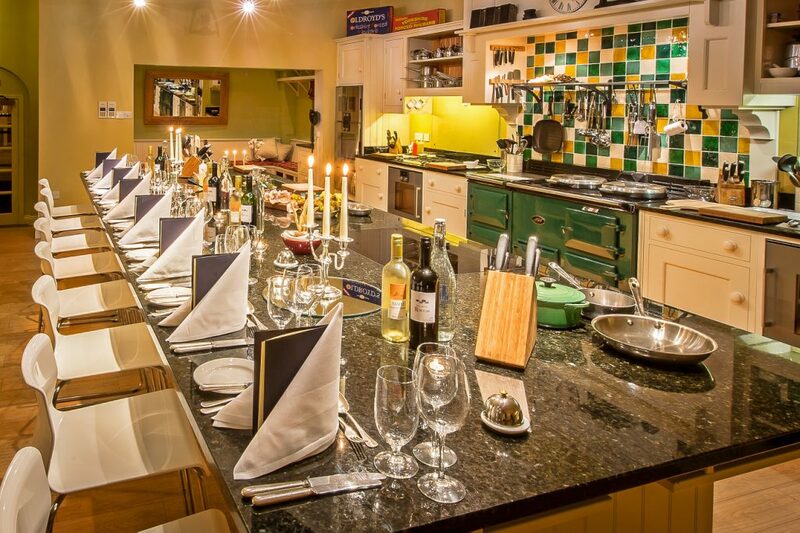 This morning why not take a cookery class at the on site cookery school. After eating the fruits of your labors for lunch retire to the spa for some pampering and relaxation. Opt for a muscle melting massage together in one of the couples suites topped off with some time in the relaxation pool and thermal areas. This evening why not dine at the chef’s table for another unique honeymoon experience. Get outdoors and explore this fabulous estate. The quintessentially English essentials of wellington boots and wax jackets are available for guests to make use of and 63 miles of footpaths and bridle paths to discover either by foot or on horseback. Opt to bring a bird with you on a Hawk Walk for something a little more unique or enjoy a lazy day of fishing on the River Ure. Return to the hotel for a yummy afternoon tea and enjoy a relaxing evening in the comfortable surroundings of your luxury hotel. Get an early start today as you bid a fond farewell to the Swinton Estate and travel to the south of England. 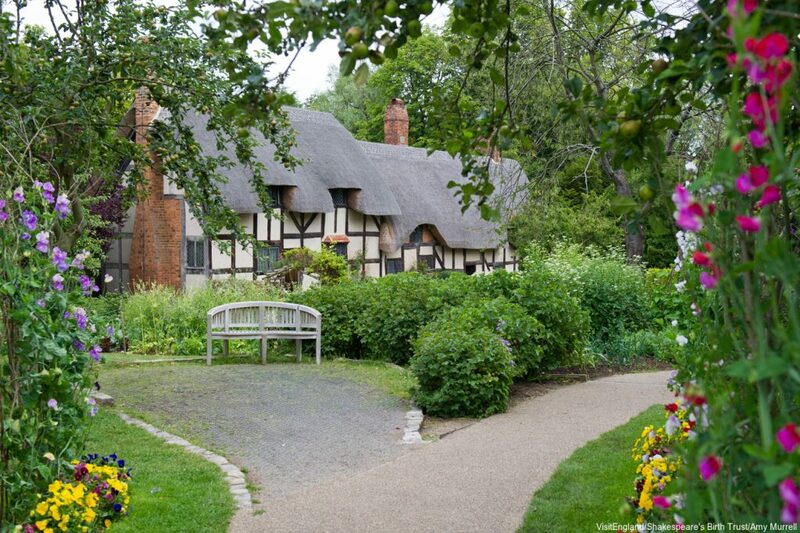 Stop for lunch in Stratford-upon-Avon and read each other some love sonnets in the home of Shakespeare. 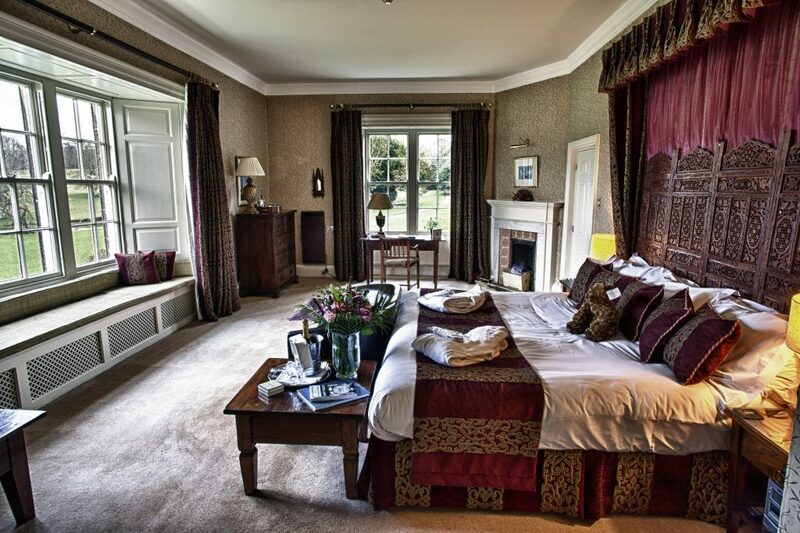 Your final destination is the 5* Lucknam Park Hotel and Spa. Here we recommend you splurge on a Grand Suite with Four Poster Bed. Today venture in to the City of Bath and take a stroll through the Roman Baths before enjoying lunch in the Pump Room Restaurant. 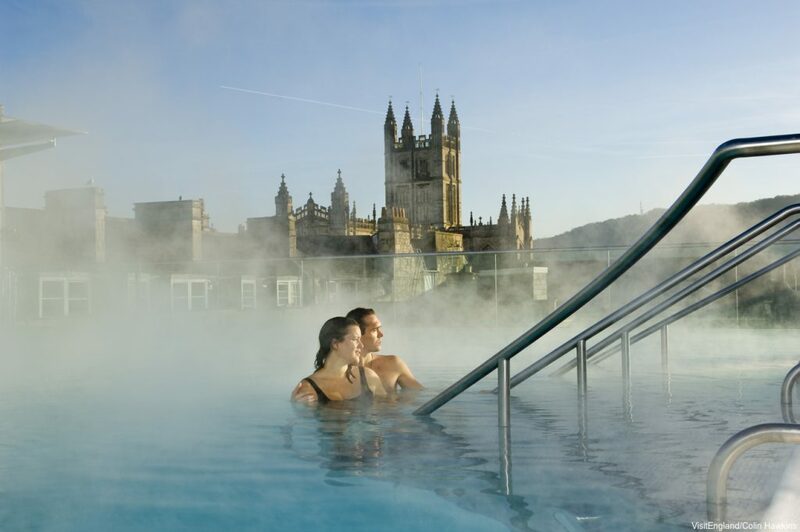 Spend the afternoon experiencing for yourself the natural thermal waters that Bath is famous for at the Thermae Bath Spa. Spread over six floors this incredible spa offers a range of experiences with the jewel in the crown being the rooftop pool with views across the city. Watch the sunset from this unique vantage point before returning to your luxury hotel. Depart for London stopping off en route to see the famous Stonhenge. You may also like to spend some time in Salisbury and pay a visit to Salisbury Cathedral. Once in London check into your luxury 5* hotel located in the heart of Kensington. Here we recommend a studio suite with four poster bed. 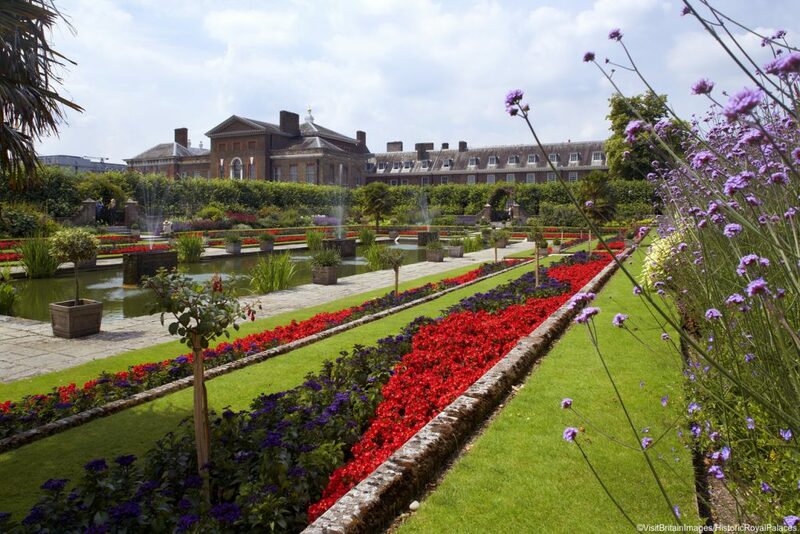 Take a stroll through Kensington Gardens to Kensington Palace or visit the unique exhibitions at the Victoria & Albert Museum – named after one of England’s most romantic historical couples. This evening treat yourself to dinner in one of London’s many Michelin starred restaurants. We will arrange a transfer to get you to the airport in plenty of time for your flight home.